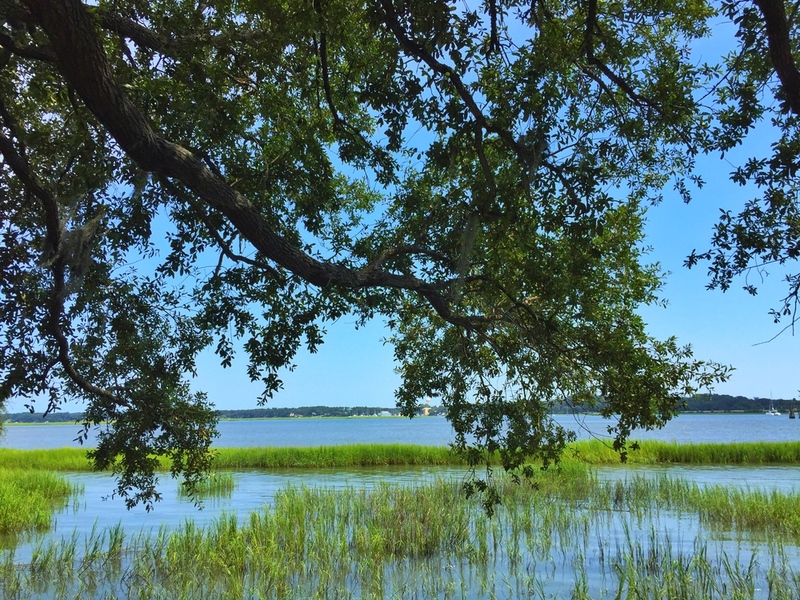 Beaufort is just a hop, skip, and a jump from Charleston and is such a delightful part of the Lowcountry. I love it's quaint shopping, great restaurants, and slow-paced style. 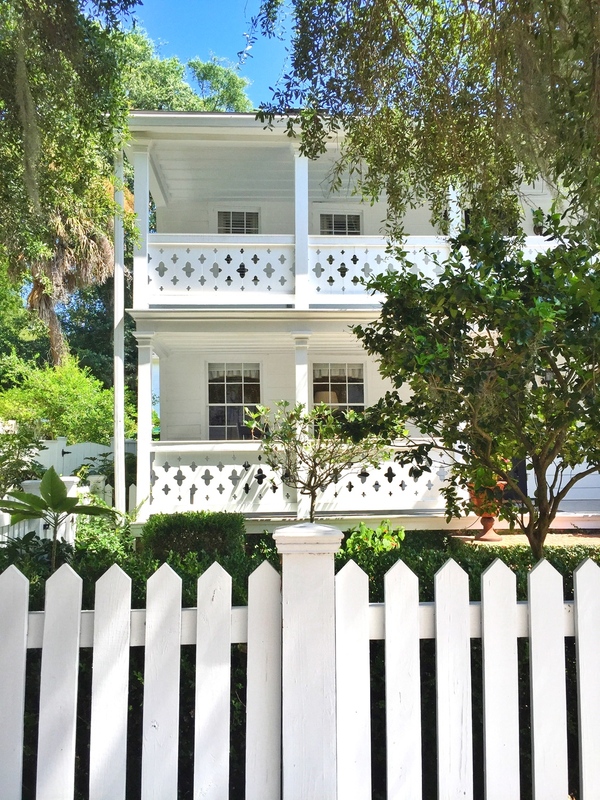 Here are some scenes from our weekend getaway and a few of my Beaufort recommendations! Lowcountry Produce is our Beaufort breakfast favorite. I love their blue tin plates and gift items, but mostly I love the light and open interior. The mint green wood with the white subway tile is too cute for words. It's a good place to sit for a meal, grab a bottle of wine, or stock up on all the lemons you could ever want! Scout is super cute with a macaron and iced tea bar in the back. 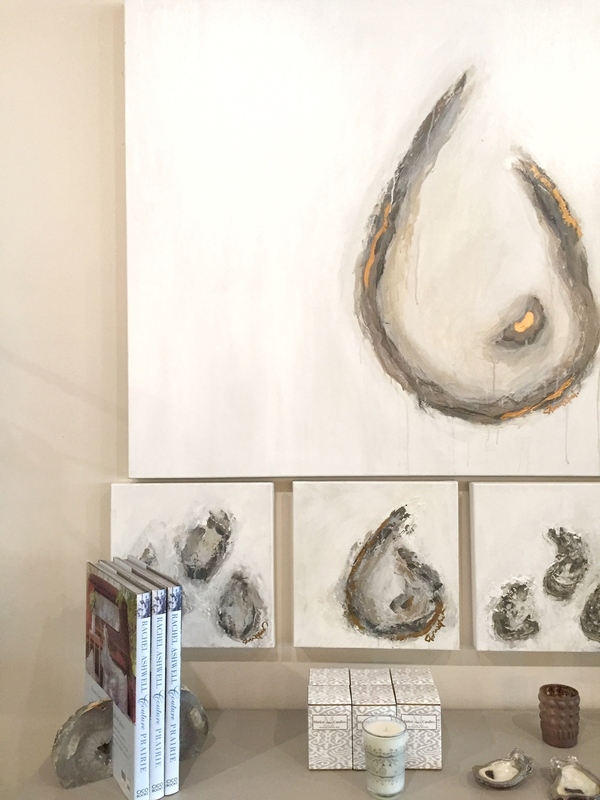 It's a great place for gifts, like some cotton stems or stationery. You'll know it when you see it from the Carolina blue joggling board out front! This is one of the most bikable towns ever, so bring or rent a beach cruiser! You can ride along the oak lined marsh on Bay Street and up and down all of the quaint streets (try East to Federal To Pickney and back along Bayard). My fellow Beaufort visitors and I got quite awesome at relaxing on this trip and we can't wait to go back!